Oh no! 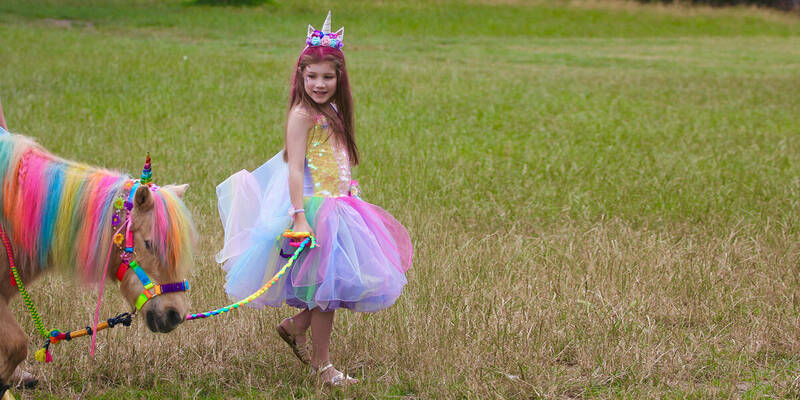 The Queen Unicorn has lost her sparkle and desperately needs it back... and so wish kid Abigail's mission begins! 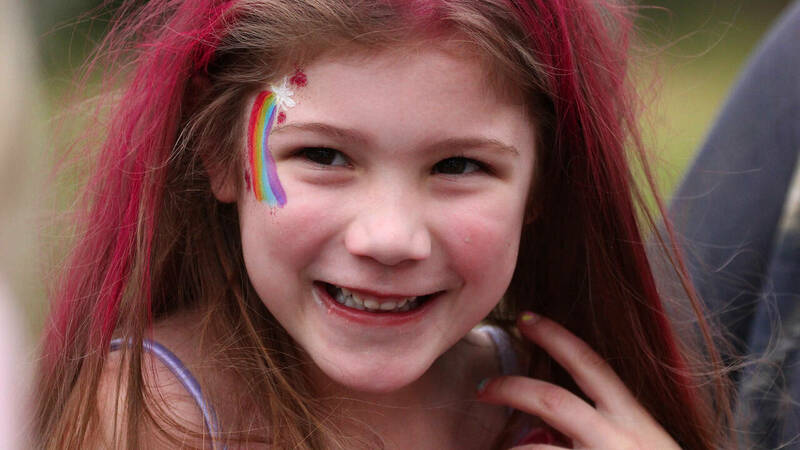 Abigail is 6 and has been battling cystic fibrosis for as long as she can remember. 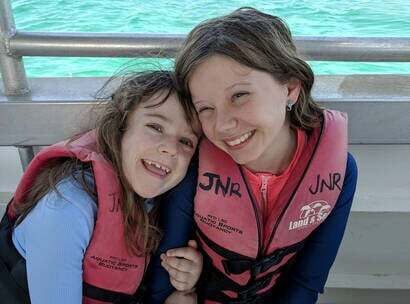 As she’s been getting older, Abigail has started asking why she’s the only one at school who has to take medication, do physio and go to appointments. But then, Abigail found out she was going on a wish journey. 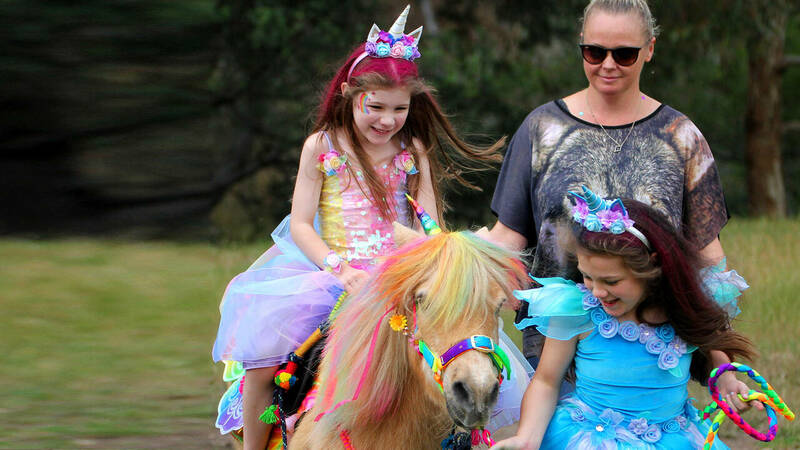 Abigail told Make-A-Wish volunteers that the queen unicorn lives with all the other unicorns in a rainbow coloured castle in the clouds. More than anything, she wished to visit this magical place. Soon, questions around her treatment were replaced by constant excitement and sharing with everyone everywhere that she was going to Unicornland! Abigail is fascinated by super powers and people who protect others. 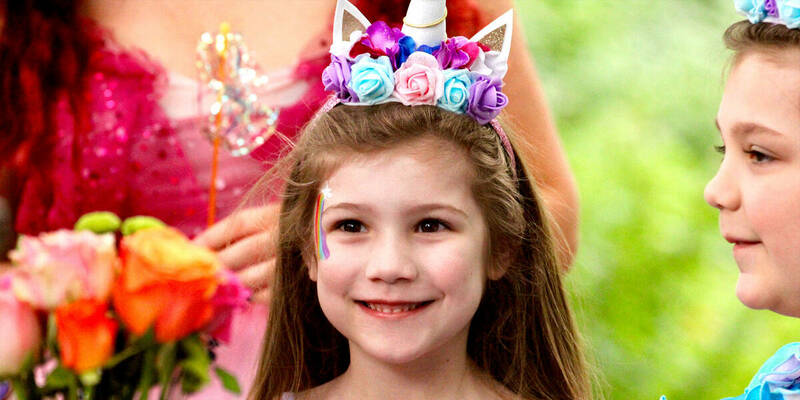 It wasn’t long before Abigail received her special mission from Supergirl: to find the queen unicorn’s lost sparkle and return it to Unicornland! 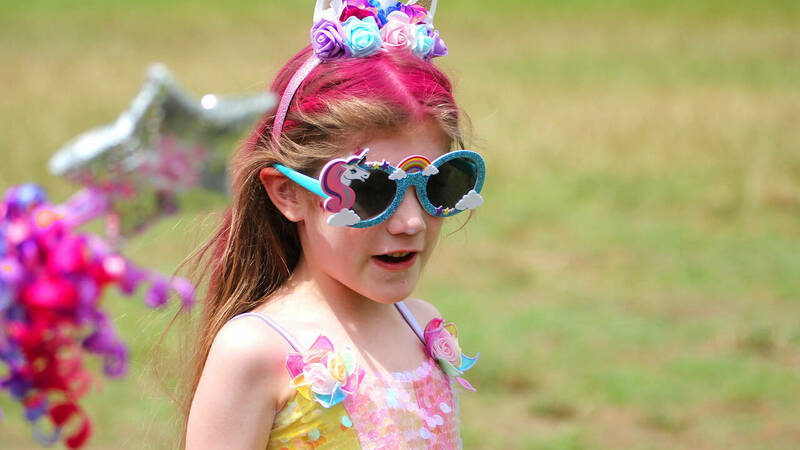 Abigail had a magical time at Unicornland with her sister Isabella, enjoying a glittery tea party, playing games with fairies, and riding a rainbow unicorn called Sugar! 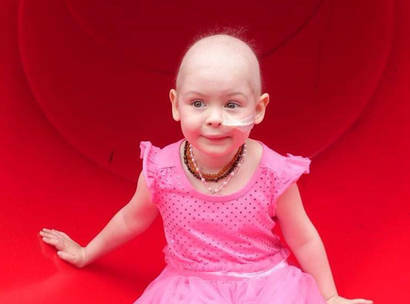 There are 700 kids like Abigail on a Wish Journey in Australia right now. 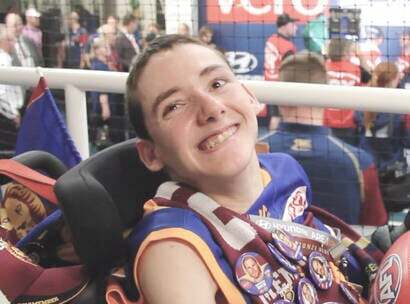 We rely on the generosity of donors, volunteers and local communities to make it happen.